WOW! 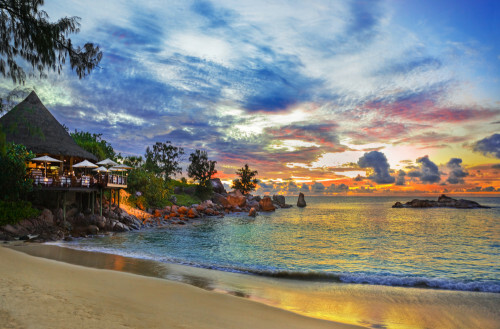 2in1: Seychelles and South Africa for only €579! Etihad Airways in cooperation with Air Seychelles now offer unbeatable deal: two beautiful countries in one for amazing price! Multicity tickets Paris/Amsterdam – Seychelles – Johannesburg – Dusseldorf/Munich/Frankfurt are available for only €579! You can return also to Berlin if that’s closer for you for couple of Euros more. This deal would normally cost at least double! Travel dates are plentiful from October till March 2014. Book via multicity search at Ebookers, this tariff is not available directly with Etihad. Enjoy!